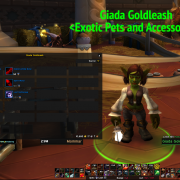 Pet charms that are exchanged for pet stones and other pet items will be going through a major change in BfA. With the changes announced there will be no automatic conversion of tokens. Many times previously tokens like these have been converted automatically or exchanged for gold at a set exchange rate. But this time around they will just be unusable if unspent. The highest profit margin is usually found in the Ultimate Battle-Training Stones. This instantly raises a battle pet to Level 25. These Tokens instantly raise a Battle Pet to level 25. 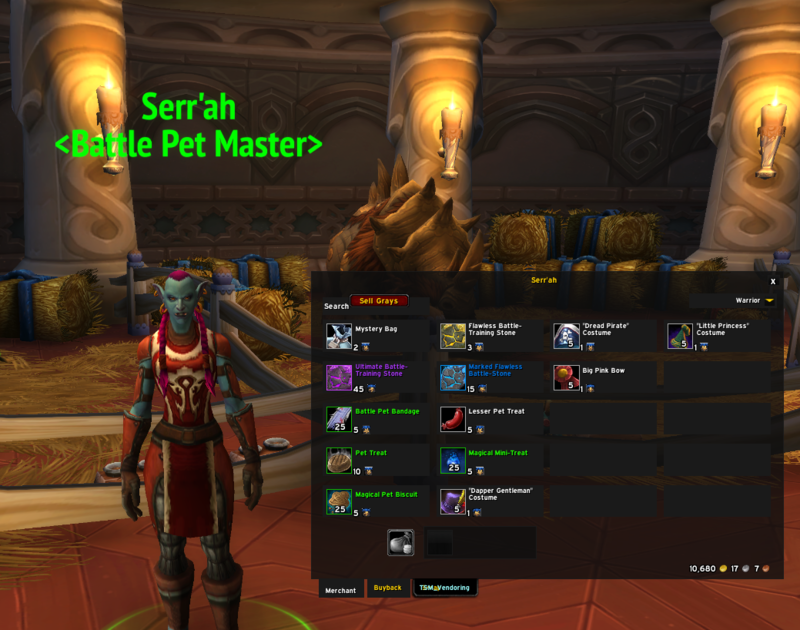 Many of the Popular Level 25 pets sell for 100,000g or higher based on the demand of your server. 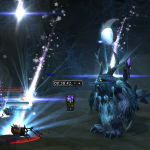 and a Marked Flawless Battle-Stone to make it a Blue (rare) pet. 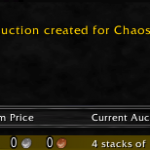 This means that using 60 Pet Charms will allow you to put a Level 25 blue pet on the AH for sale. 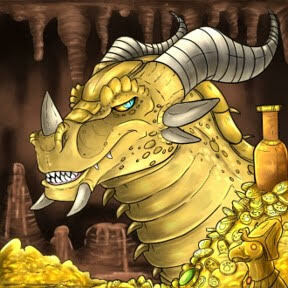 If you concentrate more on pets that are already rare (Many of the pets you find in Raids/Instances or are able to find during battles) will give you more chances to increase profits by allowing you to save your pet charms for higher profitable uses. 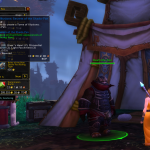 Looking at your class hall table on what missions to send your followers. 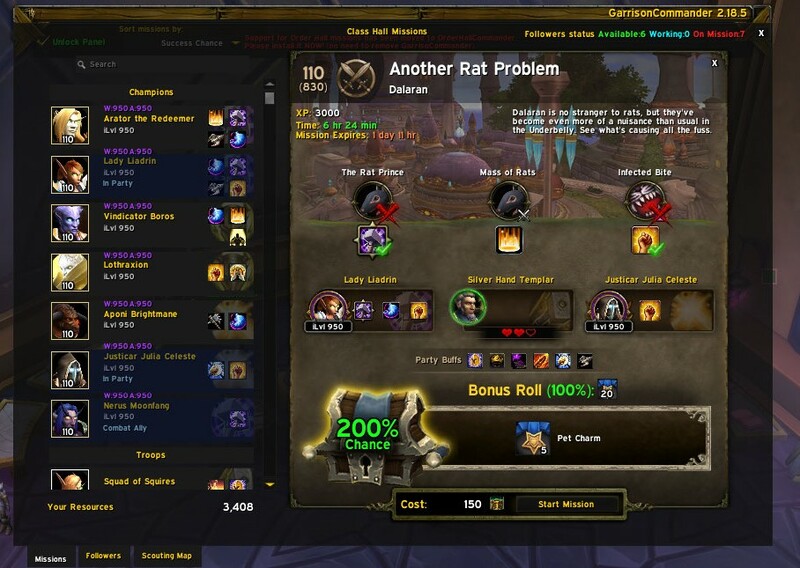 Once you have set up your Class Hall tables to give you more 200% bonus missions, keep an eye on those pet token missions. 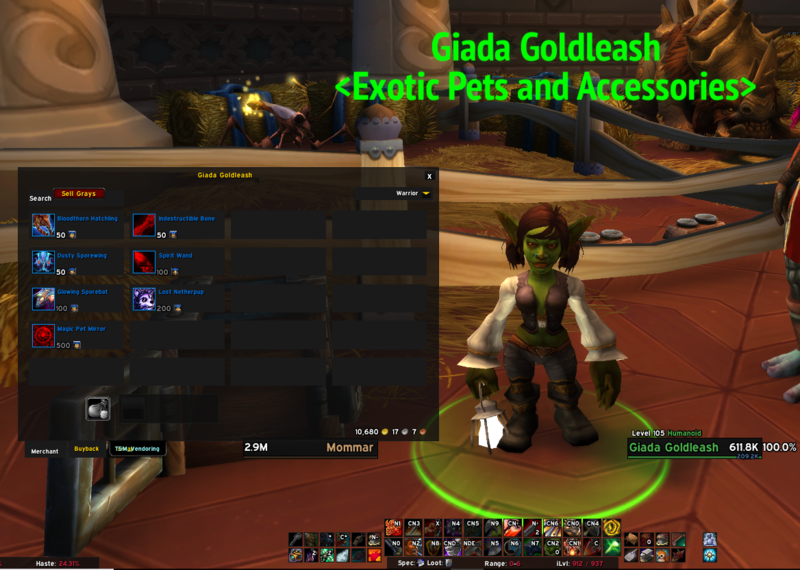 Where the gold missions can net you 2000 to 6000 when completed, the Pet Charm missions which put 25 pet charms into your bags can net you up to 10x the amount of gold. With these changes, there will be players who won’t have prepared for the changes and end up with ‘dead’ charms in their inventory. 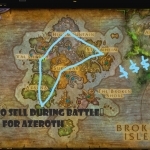 Anytime a currency in World of Warcraft is reset, it allows new players to be on the same footing as veteran players. But players who maximize their pet tokens now and turn them in before the major change will have a large advantage going into BFA.